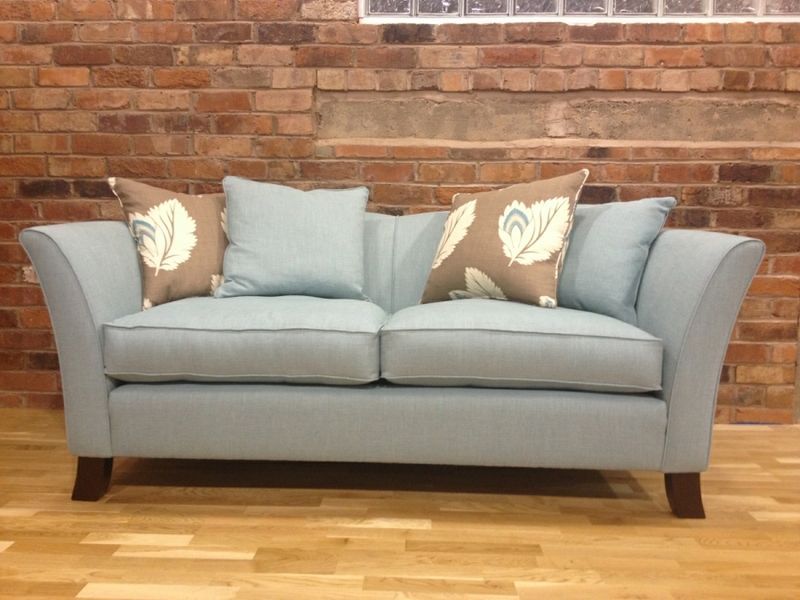 THE LUGANO RANGE HAS A SOLID BEECH FRAME, NO MDF OR CHIPBOARD, DOWELED & SCREWED WITH A TEN YEAR CONSTRUCTION GUARANTEE, FULLY SPRUNG BACK & FULL COIL SPRUNG SEAT, CHOICE OF CUSHION INTERIORS. 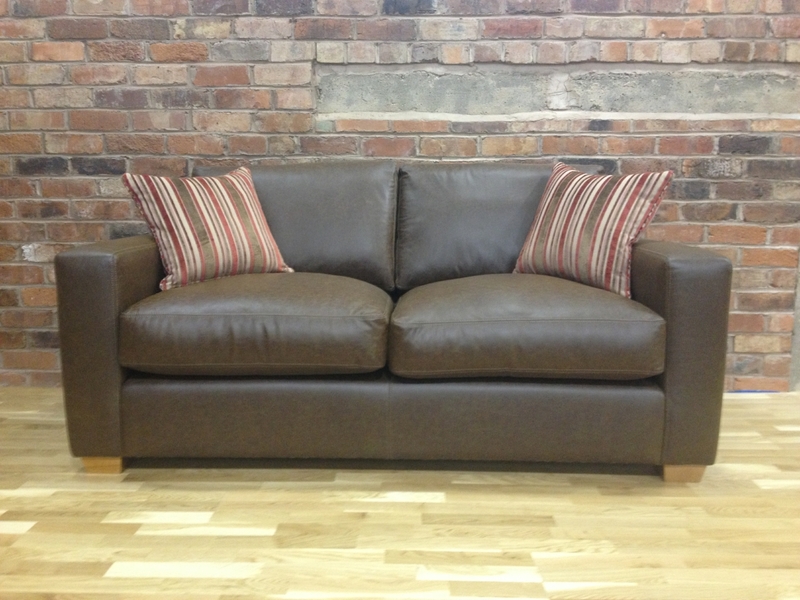 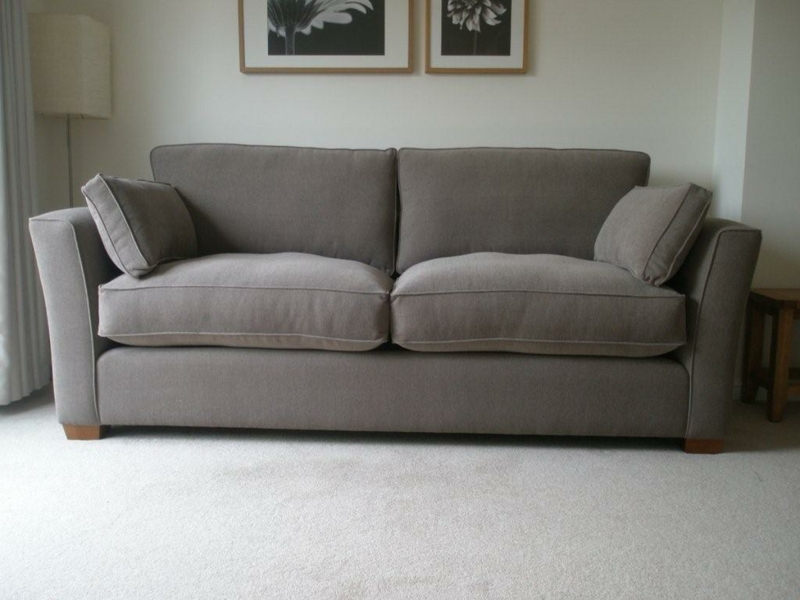 THE LUGANO RANGE HAS 5 STANDARD SIZES OF SOFAS, FROM CUDDLER SOFA TO LARGE SOFA WHICH ARE AVAILABLE WITH MATCHING ARMCHAIRS & FOOTSTOOLS IF REQUIRED. 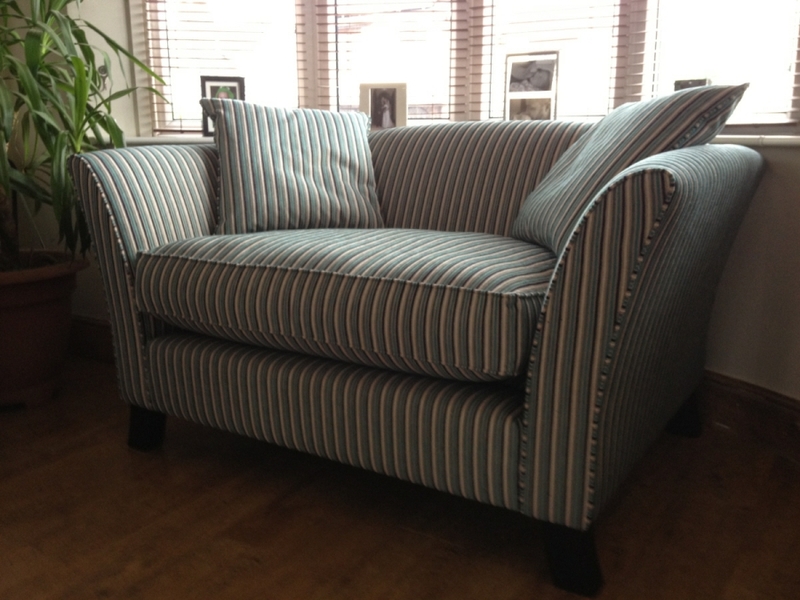 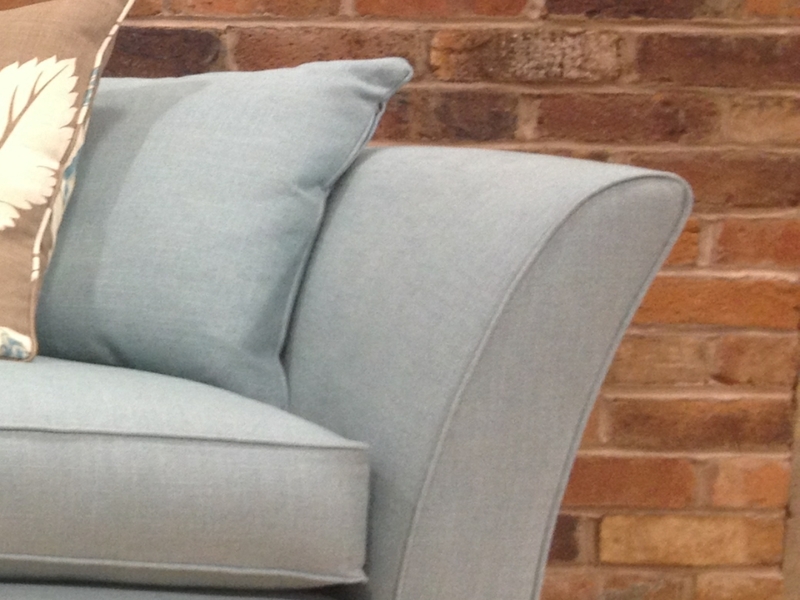 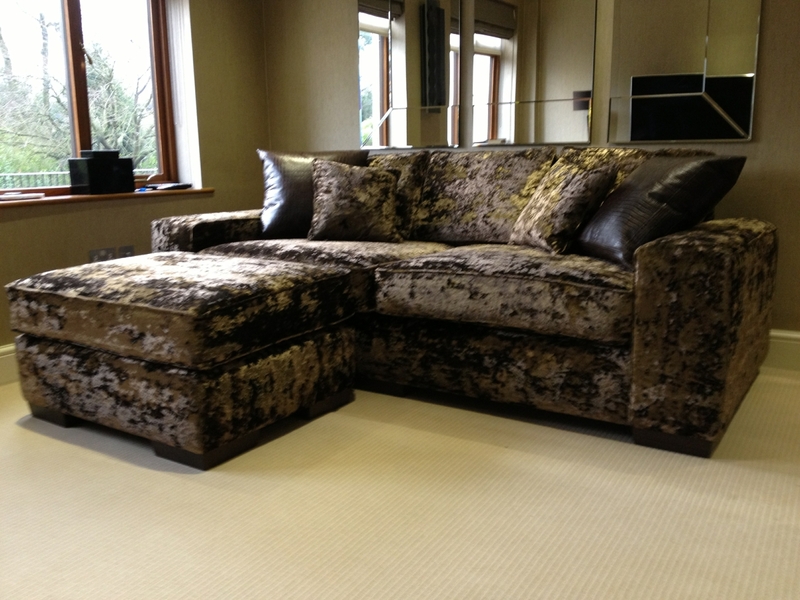 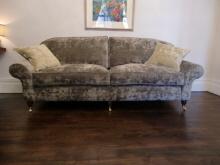 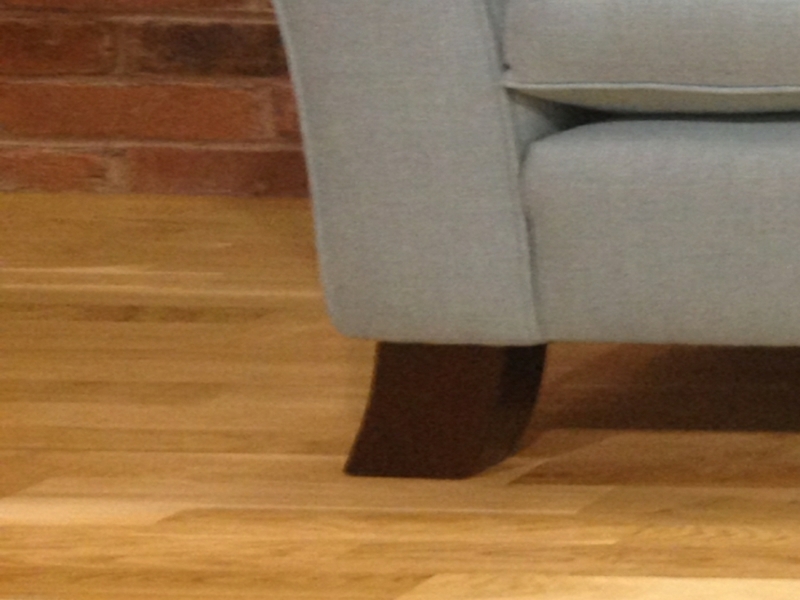 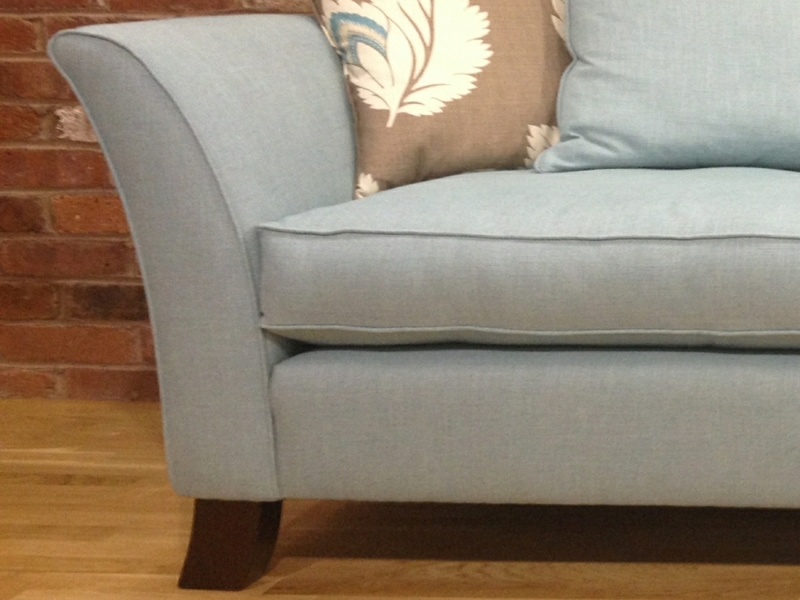 AS WELL AS STANDARD SIZES WE OFFER A FULL BESPOKE SERVICE ON OUR SOFAS & ARMCHAIRS TO CUSTOMERS REQUIREMENTS, MAKING THEM LONGER, SHORTER, WIDER OR HIGHER.